Welcome back to Toy Aisle, Gizmodo's regular roundup of all things merch. 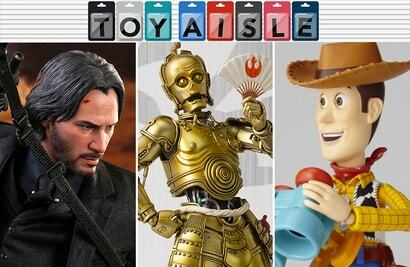 This week, Tamashii Nation's "movie realisation" range takes on Threepoio, an incredibly detailed Keanu Reeves emerges from the Continental, and Doctor Who's Bill Potts finally gets her own action figure. Check it out! 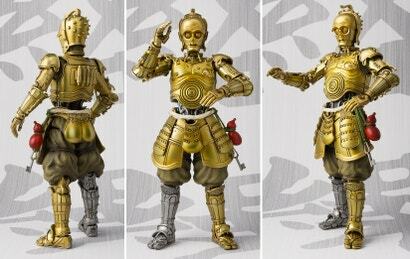 Tamashii Nations' line of gorgeous Star Wars figures has given us some beautiful Japanese takes on the galaxy far, far away, but it's mostly been confined to turning the sinister villains of the Empire and the First Order into samurai warriors. Who could've predicted that the young, time-travelling stoner from Bill & Ted's Excellent Adventure would one day turn out to be one of our greatest action heroes? 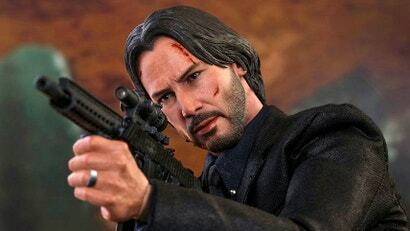 The Matrix showed us that Keanu Reeves could really put up a fight, and the John Wick movies cemented him as an action star worthy of being immortalised as a 30.5cm tall Hot Toys action figure. 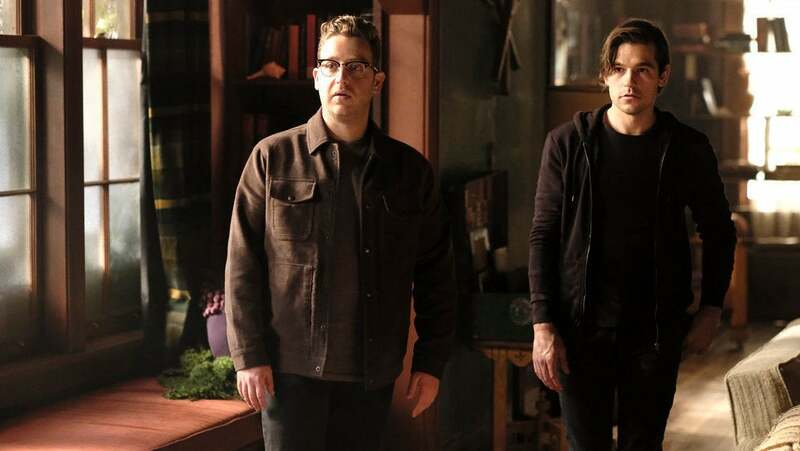 The toy's got 30 points of articulation, a whole bunch of swappable hands, and stacks of gold coins, but most collectors will probably be more interested in the figure's detailed arsenal, which includes two shotguns, four pistols, a rifle, and a knife. The only thing missing when this Wick figure ships sometime next year is his dog. Has there been a better use for Kaiyodo's ball-and-socket Revoltech articulation scheme than for one of Pixar's most expressive characters? 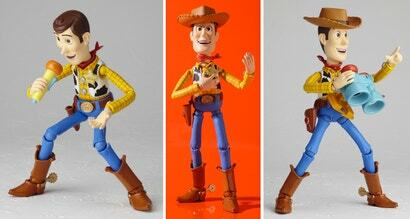 There's 15 points of articulation in Kaiyodo's 15.25cm-tall Toy Story Woody figure, but given the extreme range of movement at each joint, you'll be hard-pressed to find a pose that's impossible for the $US43 ($60) sheriff to strike. Accessories include Lenny the binoculars (with Buzz Lightyear's hand), a microphone, swappable faces, swappable hands, and even articulated eyes that can be posed using an included tool. After a series of impressively large and detailed sets, it seemed like LEGO was done with The Simpsons. 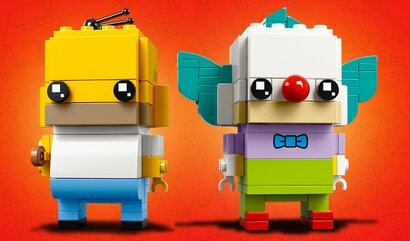 But this week the toymaker teased a couple of new Homer Simpson and Krusty the Clown BrickHeadz figures on its Twitter account. 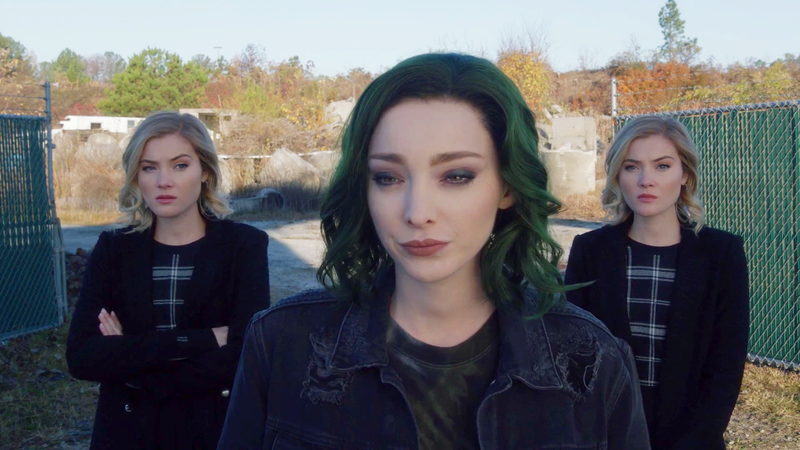 The tweet was light on details, aside from a "coming soon!" 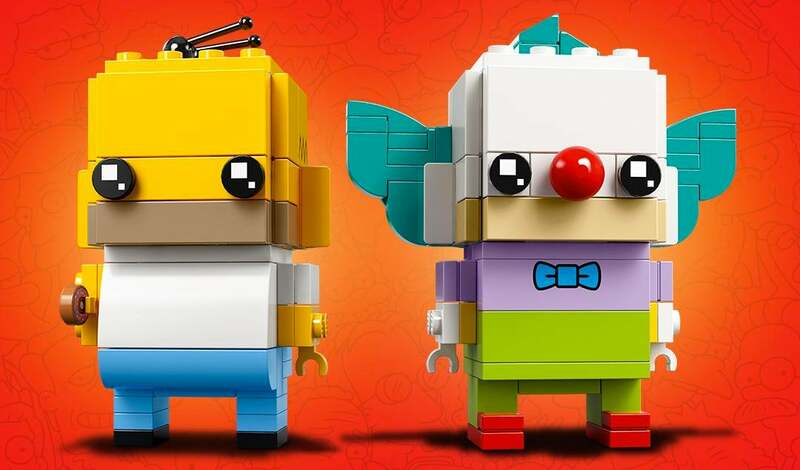 promise, but you'll undoubtedly be able to add these to your ever-expanding BrickHeadz collection before the year is out, and for about $US20 ($28) for the pair. 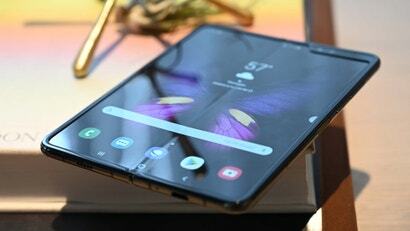 Is a Transformer really a Transformer if it can't transform? We don't the answer to that question, but we're content with Flame Toys' new Starscream Furai model kit being forever trapped in robot mode. Available come November for $US38 ($53), the 15.25cm-tall model features a staggering 40 points of articulation, so it's near infinitely posable. It's also a model kit, meaning you'll have to assemble the whole thing yourself. But those of us who haven't handled a hobby knife, paint brush, or tube of glue in decades will be happy to hear all the parts comes pre-painted and easily snap together. 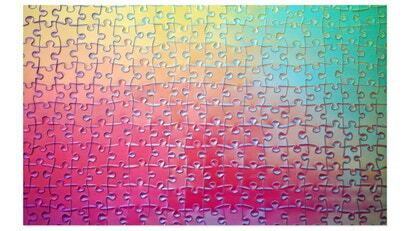 Completing a 1000-piece puzzle is hard enough when you have a clear image of what the final assembly should look like. But imagine if each of those pieces were able to change colour depending on how you hold and look at them, throwing off any references to where they should go. That sounds like a nightmarish way to spend a rainy afternoon, but it's exactly what designer Clemens Habicht has created here. 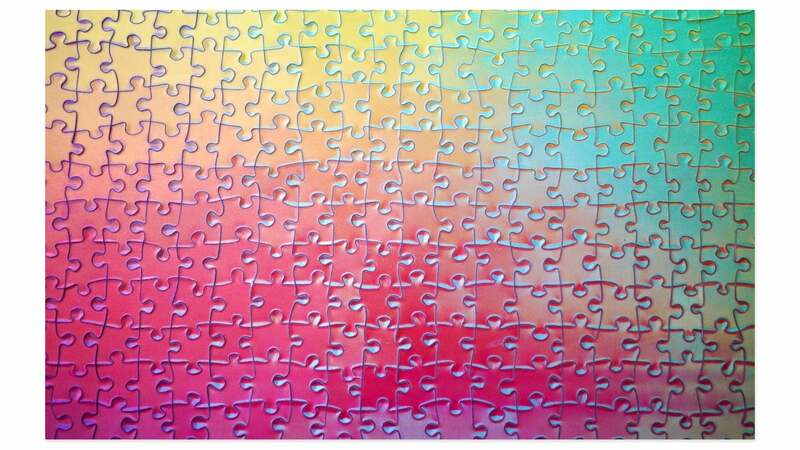 His $US99 ($138) puzzle features a lenticular layer that shifts the colours of every piece, increasing the challenge of completing it. Aren't puzzles supposed to be relaxing? Is it too early to start thinking about your home's holiday decor? If you answered yes, it's probably why you always have the Scroogiest house on the block come December. Get things started on the right foot this year with a towering inflatable replica of the AT-M6 gorilla walker as seen in Star Wars: The Last Jedi. 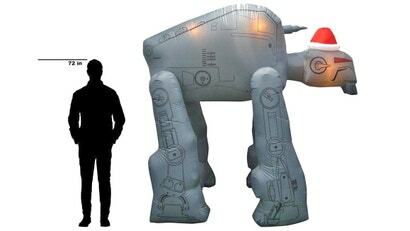 It comes with its own internal LED lighting and pump that keeps it inflated and standing no matter what weather the Jedi try to throw at it. 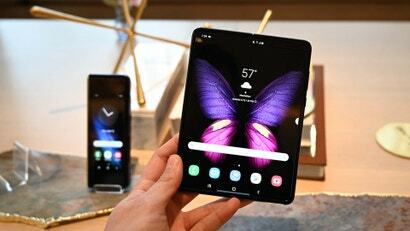 It's not cheap at $US150 ($209), but you can leave it up all year, swapping that Santa hat for Easter bunny ears, or a green four-leafed clover come March. 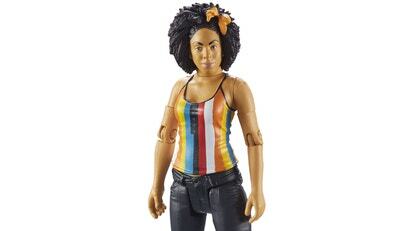 It's kind of sad that it's taken so long for there to be an action figure of the 12th Doctor's lovely companion Bill Potts that, well, it's been almost a year since Pearl Mackie actually left the show altogether. But Character Options finally got around to giving Bill her own figure in scale with its previous Doctor Who action figures, so collectors can have a complete set of the Doctor's companions on their shelves. 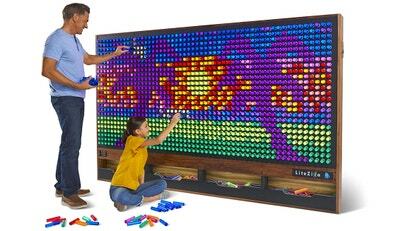 Before kids had access to touchscreen drawing apps or even Photoshop, Lite Brite was their primary tool for creating pixelated masterpieces. LiteZilla is essentially the same product, but scaled to almost 2.44m-wide (there are smaller versions available, too) to fill an entire wall. 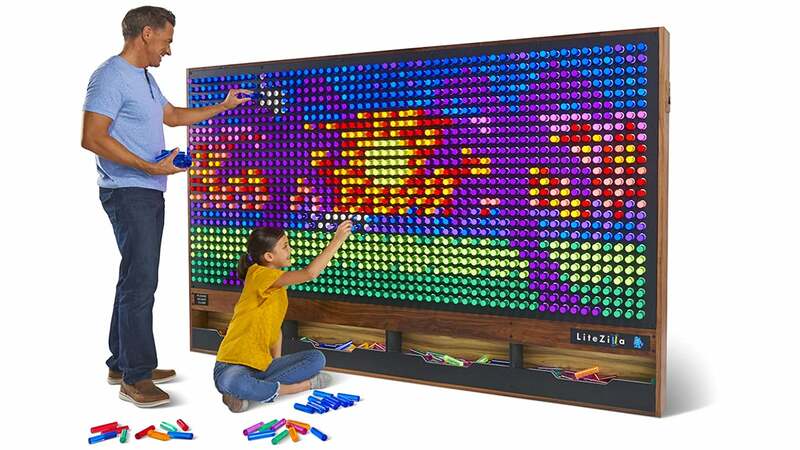 Lite Brite's tiny translucent plastic pegs have also been enlarged, measuring about 2.54cm in diameter for the LiteZilla, so that you don't have to spend hundreds of hours painstakingly creating a doodle on a glowing board this size. 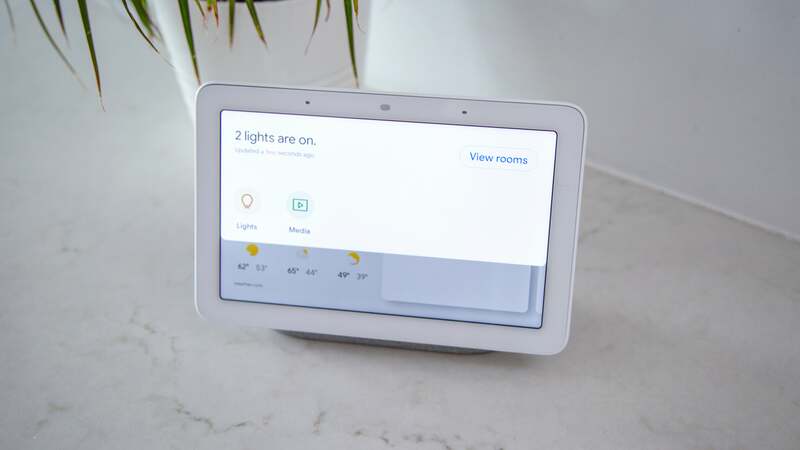 The original (updated) Lite Brite is still available, and will set you back around $US15 ($21), while this 2.44m version is a tad steeper, costing well over $USD10,000 ($13,900) if you opt for the largest version. LEGO's robotic Mindstorms toys are so advanced that builders have even used them to create record-setting machines that solve Rubik's Cubes in just a few seconds. 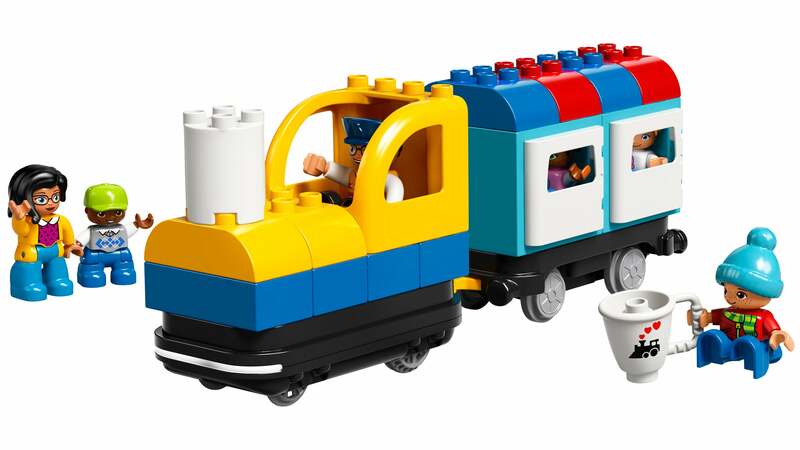 But this new Coding Express set, from LEGO's education-focused division, falls on the other end of the complexity spectrum, introducing kids to simple programming concepts using a toy train. 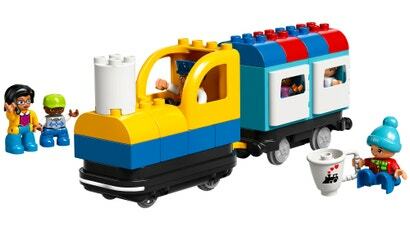 As the train rolls down its tracks, action bricks can be placed in its path that, when detected by a colour sensor, make the locomotive sound its horn, turn its lights on and off, stop for fuel, momentarily pause, or stop altogether. It's only being made available to schools as a teaching tool, however, and won't show up in LEGO's online store at any point.